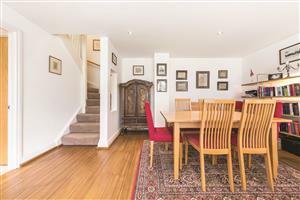 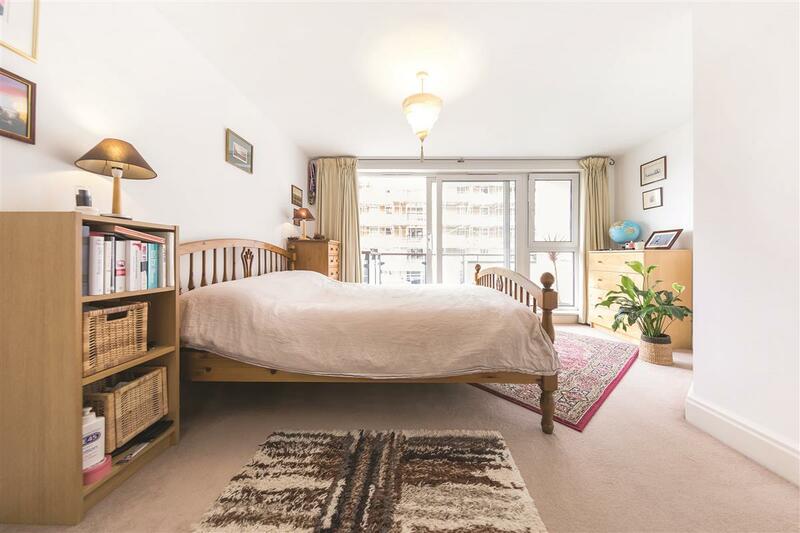 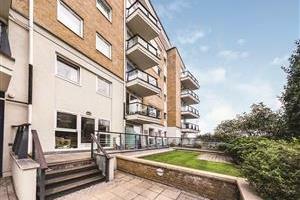 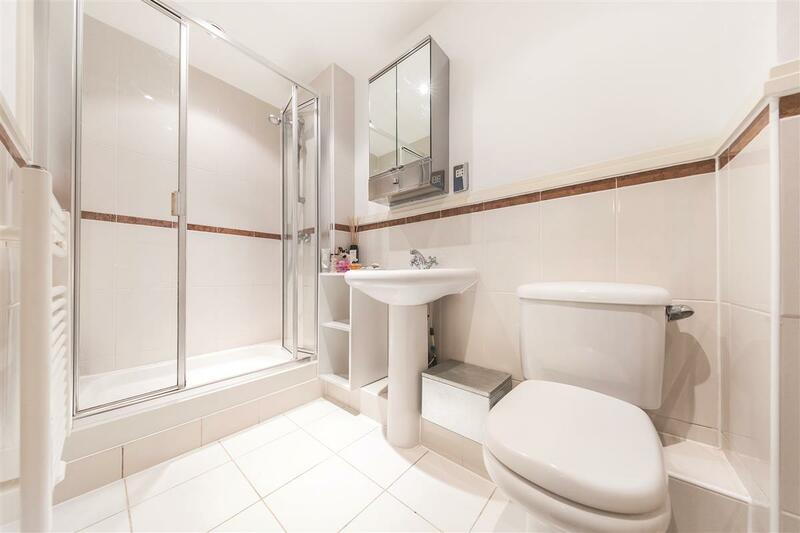 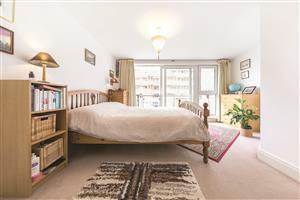 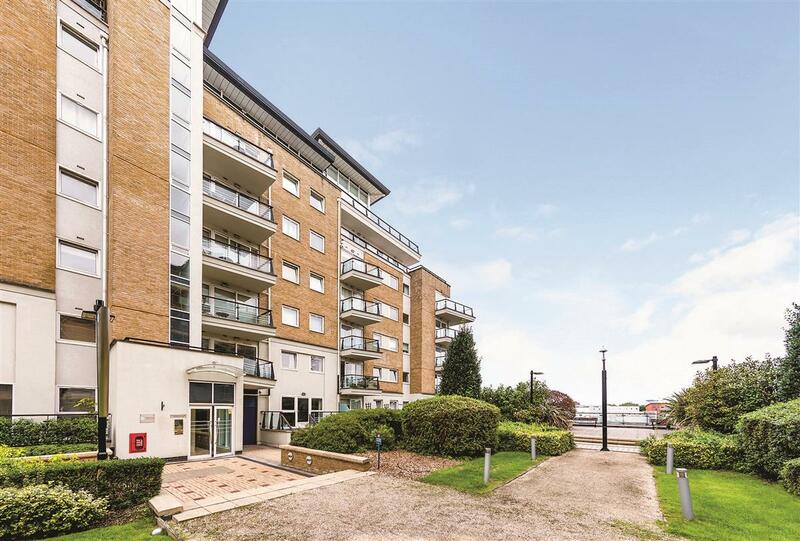 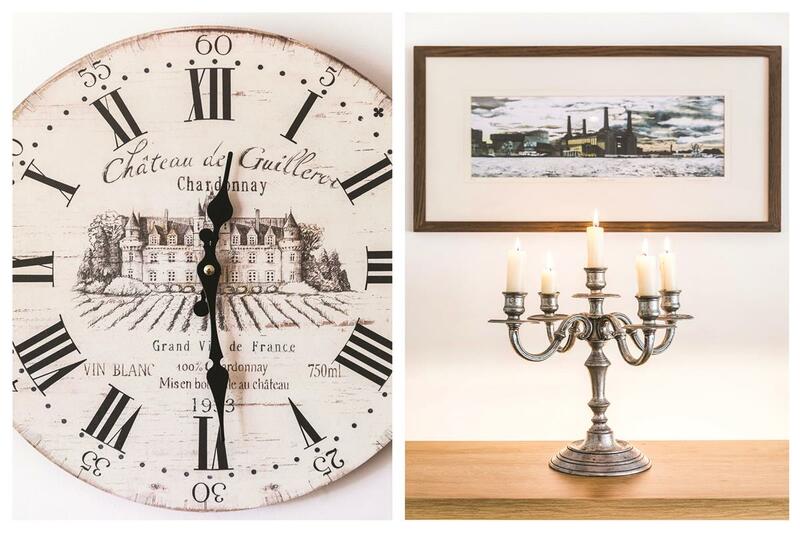 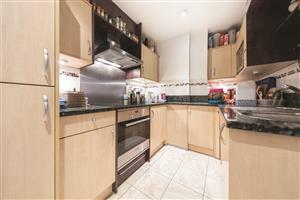 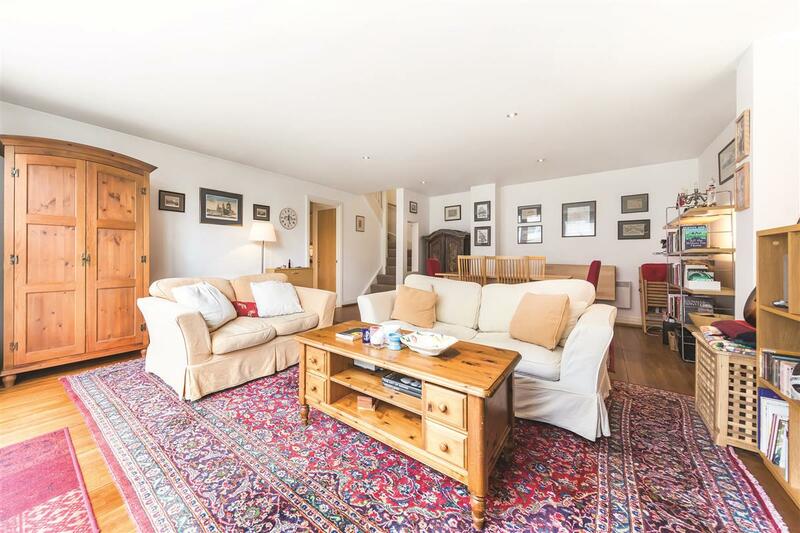 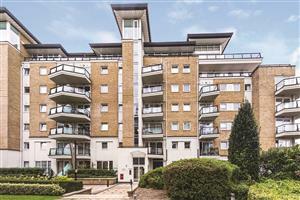 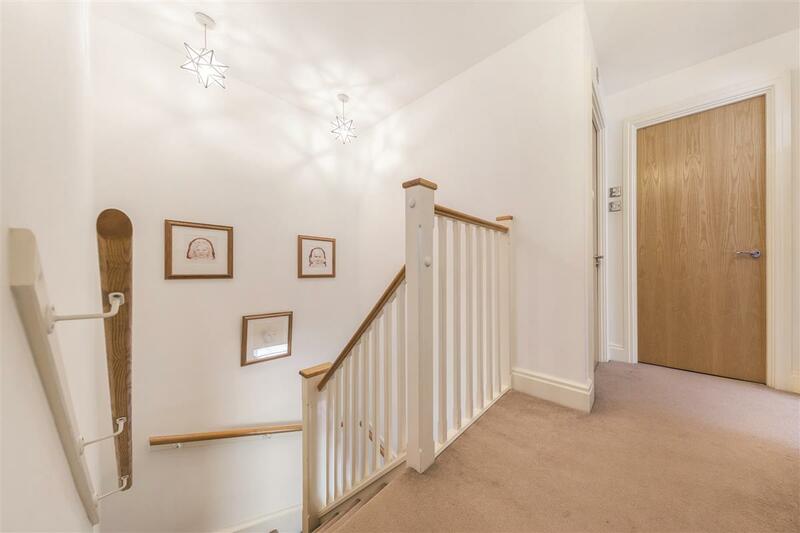 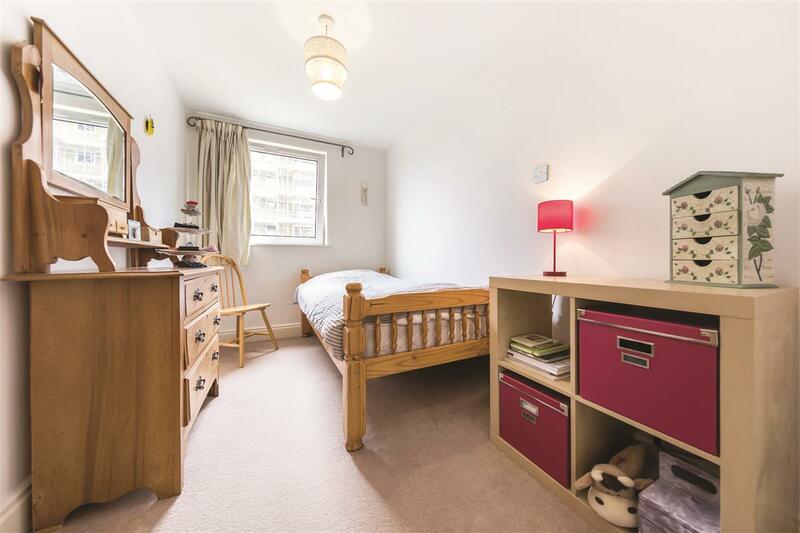 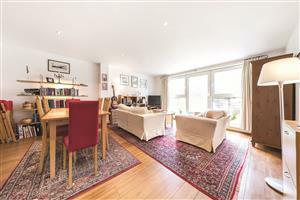 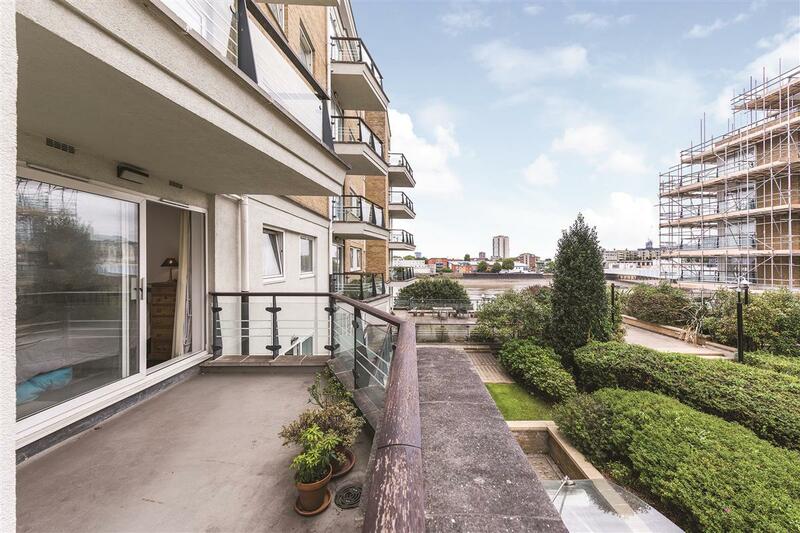 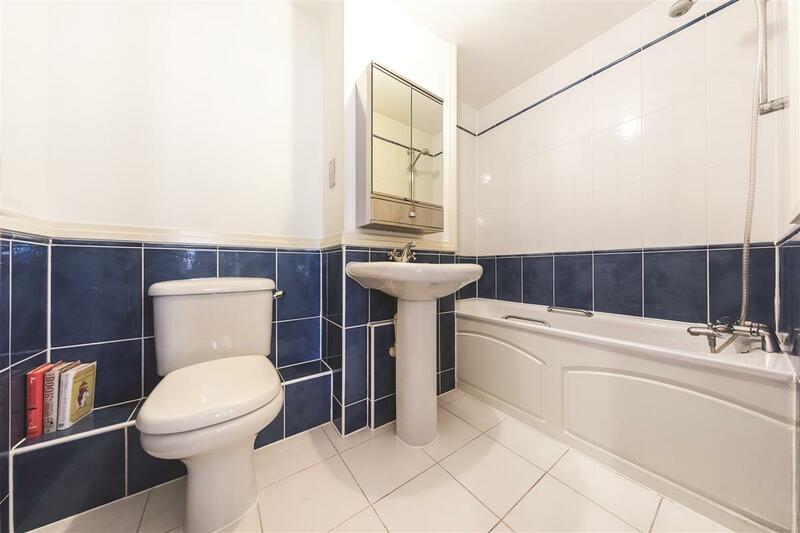 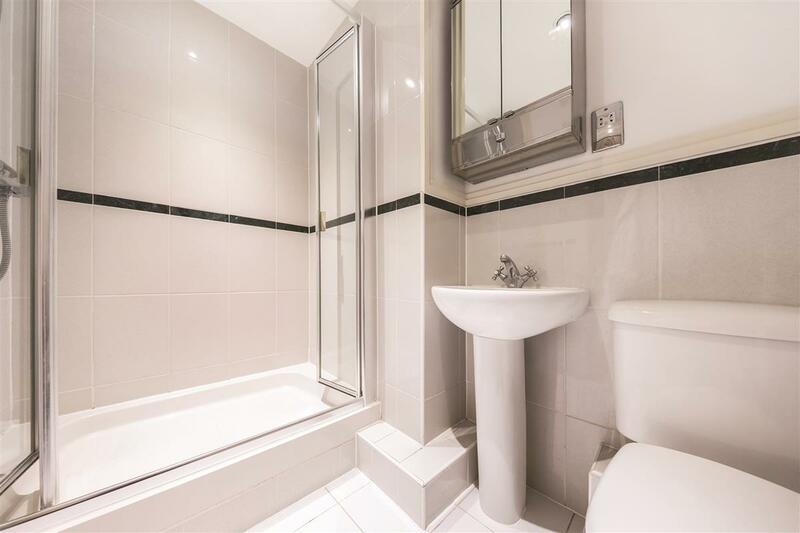 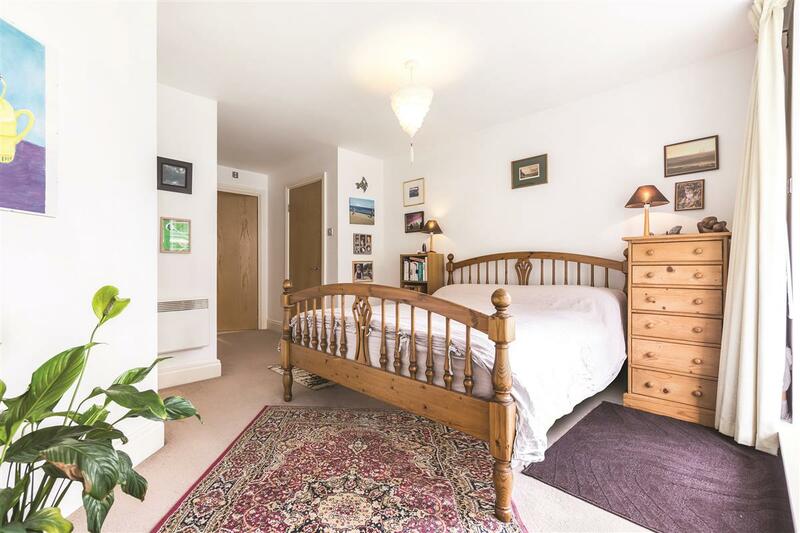 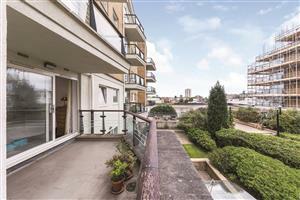 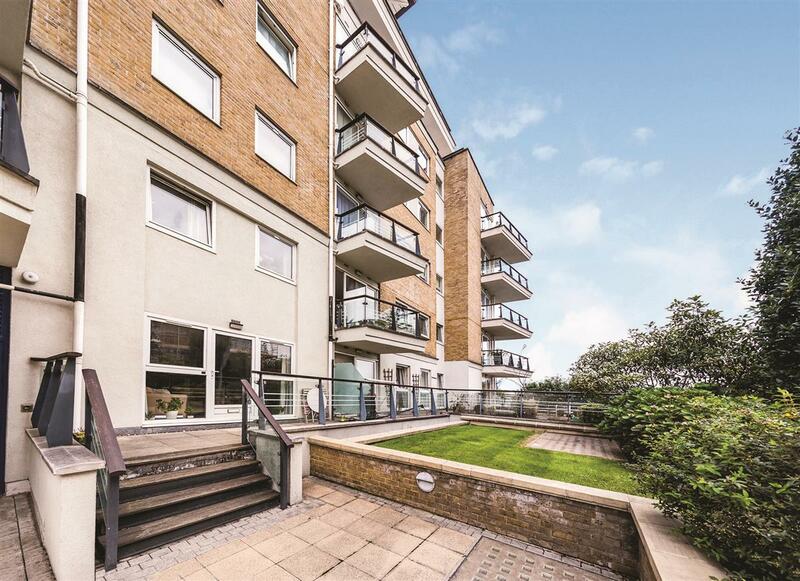 This fantastic riverside apartment is beautifully presented throughout, benefitting from a spacious, open plan design with accommodation arranged over two floors. 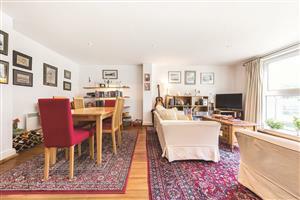 The ground floor offers its own private entrance into a large kitchen/reception room with a generous raised terrace and views over the garden towards the river. 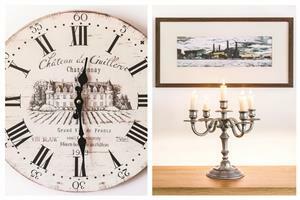 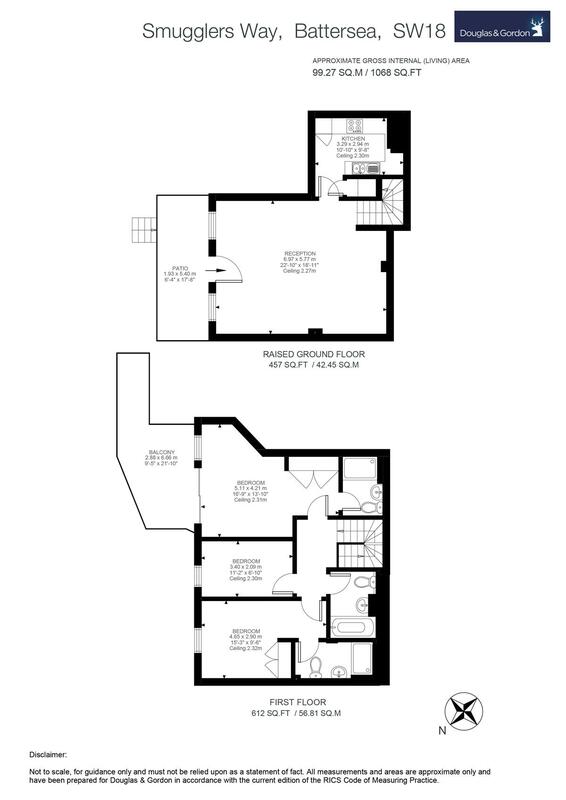 Upstairs you will find a master bedroom equipped with en suite bathroom and balcony with views of the river. 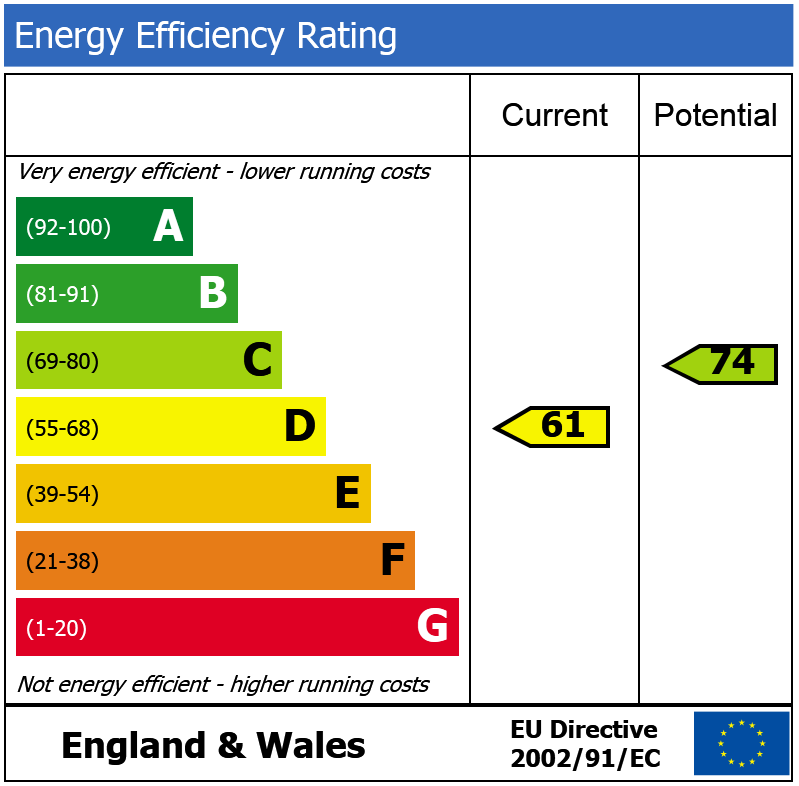 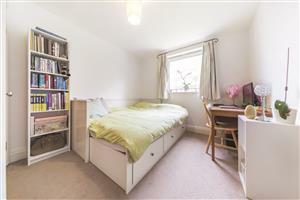 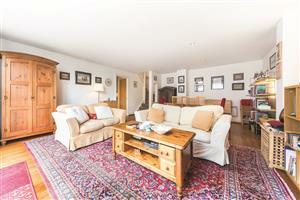 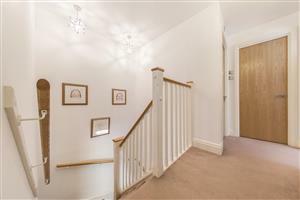 There is a second double bedroom, also en suite, plus a third double bedroom and separate bathroom. 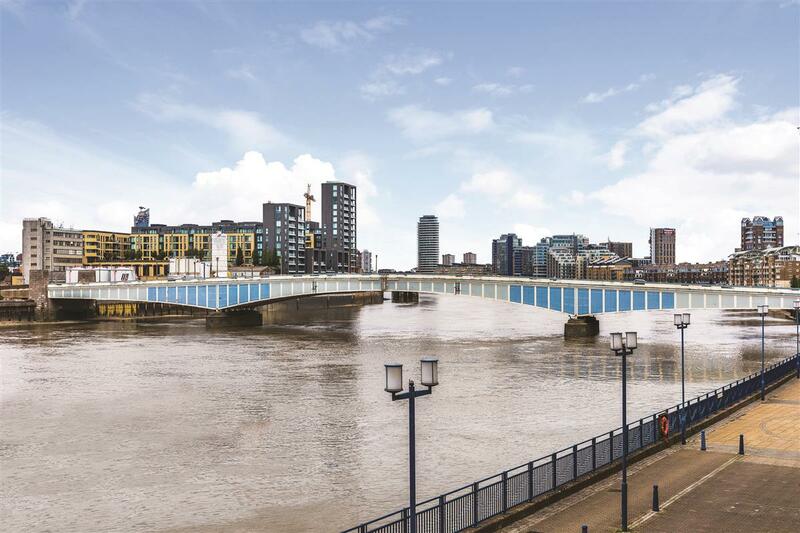 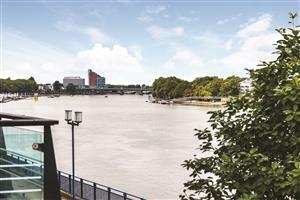 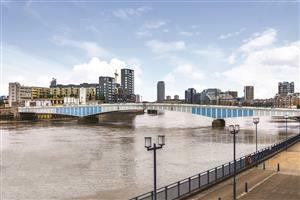 Riverside West is a desirable development on the banks of the river, close to Wandsworth Bridge located for Wandsworth Town station and easy access to the A3. 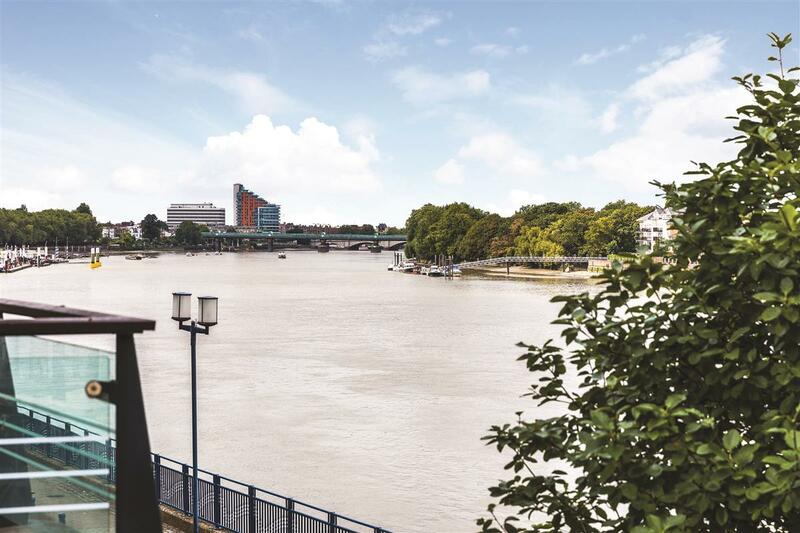 Wandsworth Town station is just a short distance away (0.2 miles) which offers regular overground services to London Waterloo via Clapham Junction. 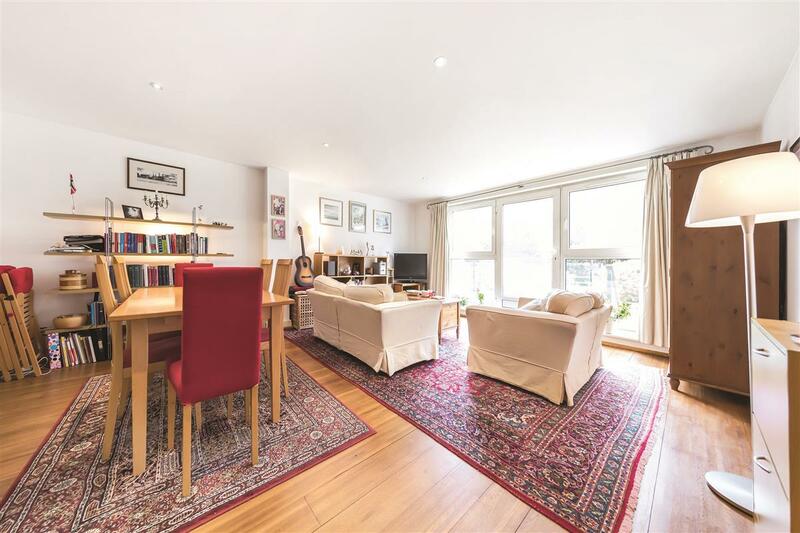 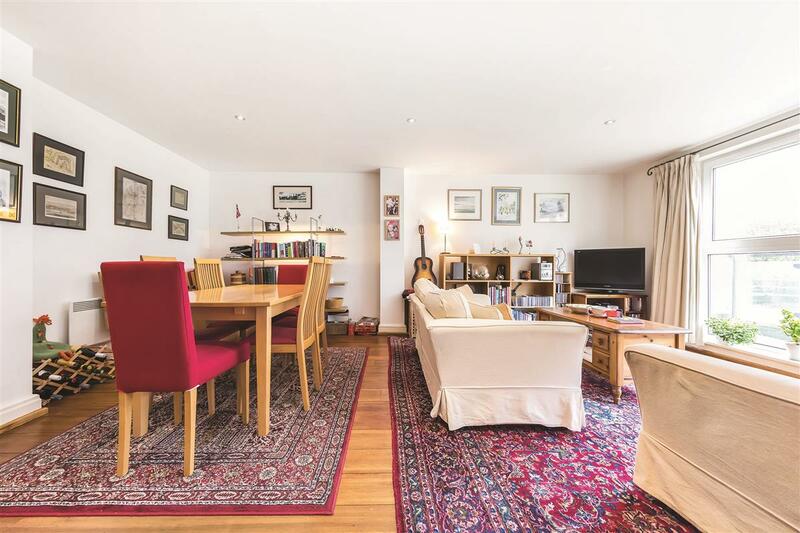 The flat is conveniently located for the cafes, restaurants, bars and shops of fashionable Old York Road, whilst Fulham and Chelsea are just across the bridge.